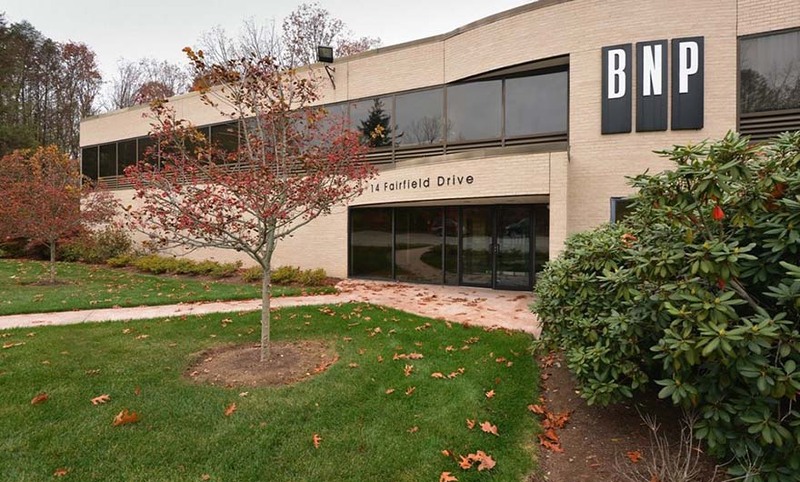 PROPERTY DESCRIPTION: This attractive Office Headquarter opportunity is well located near I-84 in Brookfield, CT, just 50 miles from Hartford, CT, 70 miles from Manhattan, NY and 30 miles from New Haven, CT. 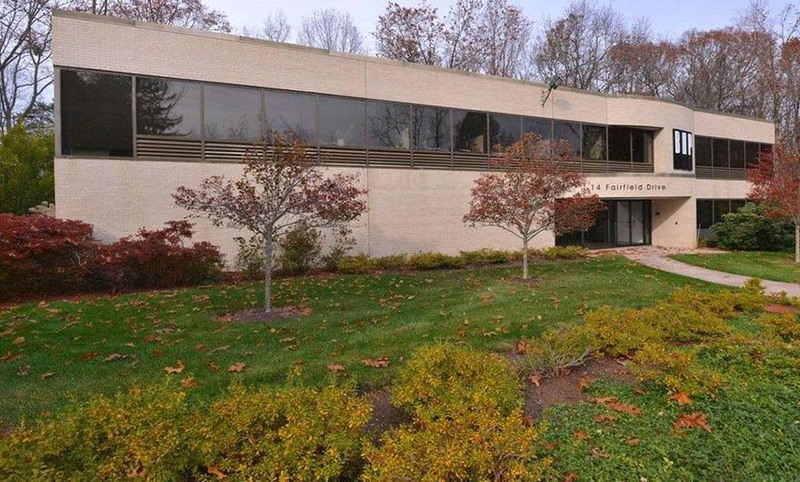 Situated on 1.9 acres the property has 50 secure lighted parking spaces. Interior space includes 12,982 SF of executive offices, bullpen/admin area, conference room, lunch facilities & storage space. High-end architectural details including fireplace in front foyer. Large windows throughout the building offer views of beautiful landscaping. High efficiency mechanical systems, low operating costs.